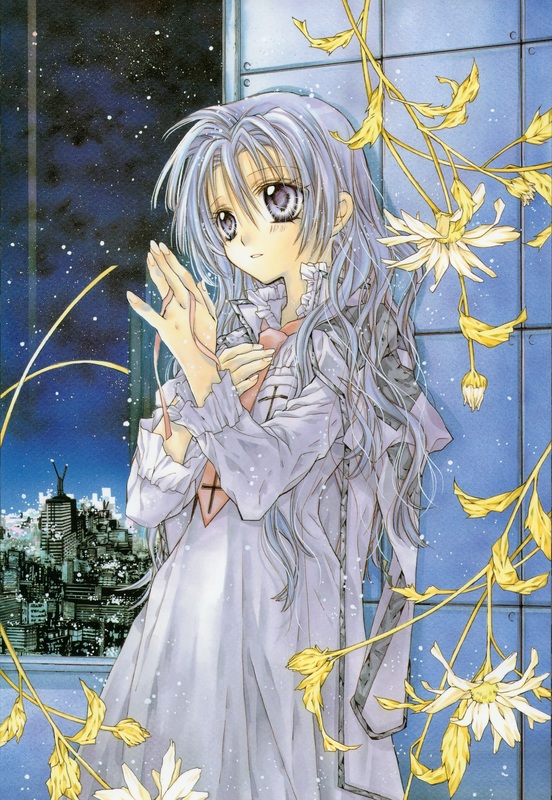 Arina Tanemura | We ♥ Shoujo!! Blogs about or related to my favorite mangaka, Arina Tanemura!!! This is a beautiful manga by Arinacchi. It tells the story of a young princess named Sakura, whose grandmother was the mysterious Princess Kaguya, a fighter sent down from the moon to defeat the Youko — a man-eating demon. Sakura, who is the betrothed to the handsome and skilled prince Oura, has to now fight the Youko, with the legendary sword, “Chizakura”. The sword is only supposed to be wielded by Kaguya herself, so how in the world will it adapt to Sakura? Anyway, here are some awesome pictures Arina posted on twitter.